The Best Name in Dancewear! 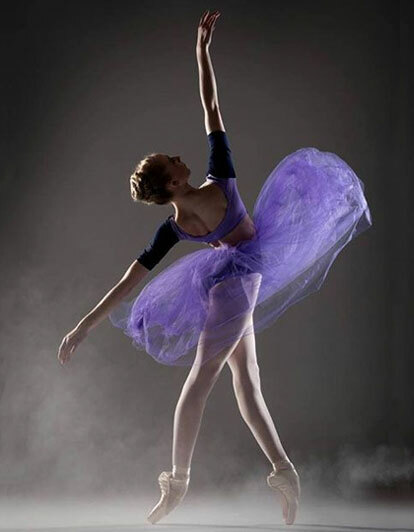 As New England’s largest dance supplier we pride ourselves on our ever-changing selection of dance fashion. Since 1986 we’ve been happy to meet all your dance needs. Visit our store in Peabody, Massachusetts for the ultimate On Your Toes experience. Trust our highly trained dance shoe fitters to ensure you get the perfect fit. Our exceptional staff would love to point you towards the correct pair of tights or help assemble the perfect look for dance class. 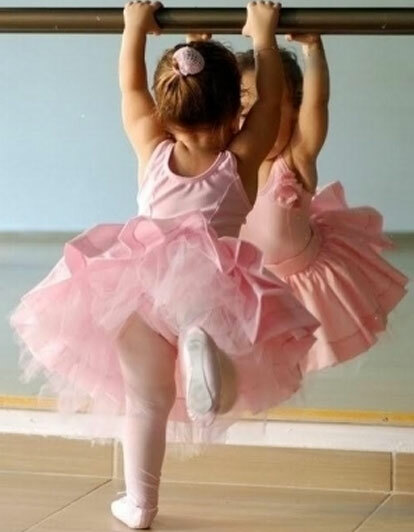 We specialize in pointe shoe fittings by owner Laynie Terban, the corrective fitter. Whether you are getting the first special pair or you are a seasoned professional, we get you on your toes with grace.